Education is one of the major tools necessary for success in today’s world. Living can be very difficult to comprehend, progress and maintain without it. Public education in America is currently in a crisis situation that demands the attention and efforts of our entire society.  The primary goal of the Meridian Kessler Neighborhood Association’s Education Committee is to foster interaction between the various factions of our community in order to generate a positive impact. The establishment of a community network that will increase the sensitivity and awareness of the present state of our educational institutions is tantamount to developing solutions to these issues that threaten the future of America and the world. This committee is currently seeking members to volunteer their time and effort to establish a network and develop means of identifying problems and developing solutions for MKNA district educational issues, as well as maintain communication with surrounding districts. Please contact us at your earliest convenience.